That’s awesome. First, please take a look at our sponsorship guide. If you find a sponsorship plan which is suitable for your company or agency or brand, please do contact us via email. We will let you know the next steps. My organzation is a small start-up, is that a problem? Not at all. We welcome all types of companies as sponsors. Although, the companies will get different benefits at conference & workshop, corresponding to the option they choose. 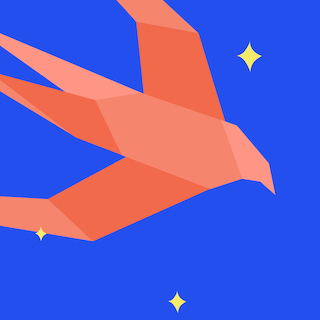 Sponsoring Swift India Conference will give your start-up or company a reach to thousands of App developers. It is also a good chance to meet amazing developers, and invite them to join your team. Is it possible for my organization to sponsor diversity scholarship, and what does this include? By sponsoring a diversity scholarship. You or your organization will be helping a person who is not able to afford the conference or workshop ticket his/her own. Most of the times, we give out scholarships to students who have a keen interest in Apple technologies. There is no limit in the number diversity scholarships you can sponsor.